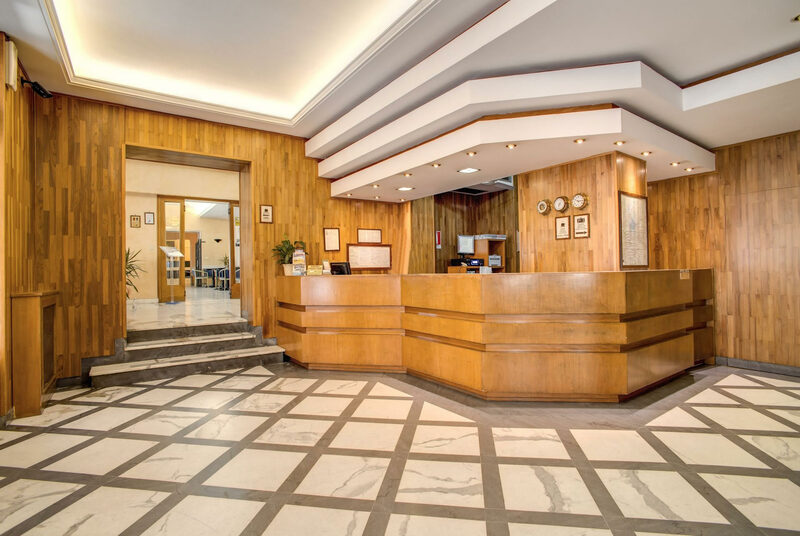 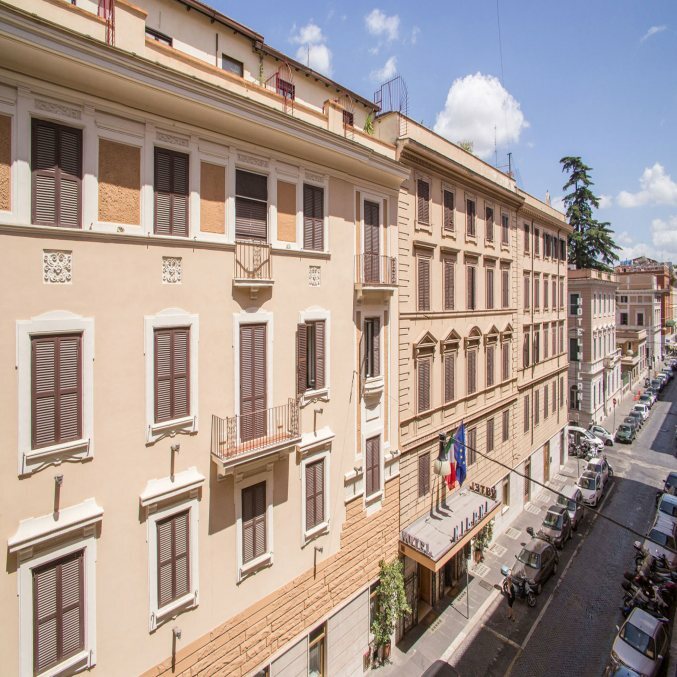 With a tasteful and modern interior and more than 75 guest rooms in total, we're confident you'll find the Rome Hotel Milani a great bargain for your 3 star accommodation in the centre of Rome - check availability and special offers now and start planning the trip of a lifetime! 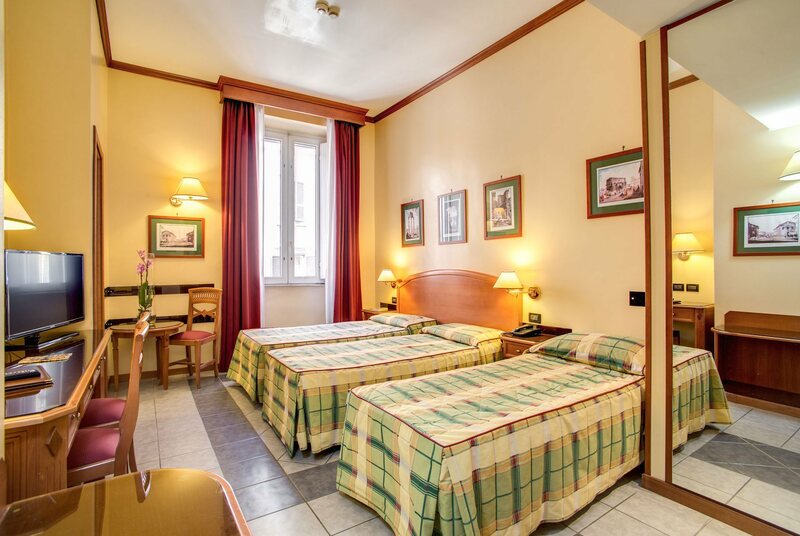 The low cost Hotel Milani is located on Via Magenta just a few moments' walk from Termini Station, where Rome's two metro lines converge and almost all buses terminate. From Termini you can reach any part of the city by public transport as well as any part of Italy by train - including Ciampino and Fiumicino Airports. 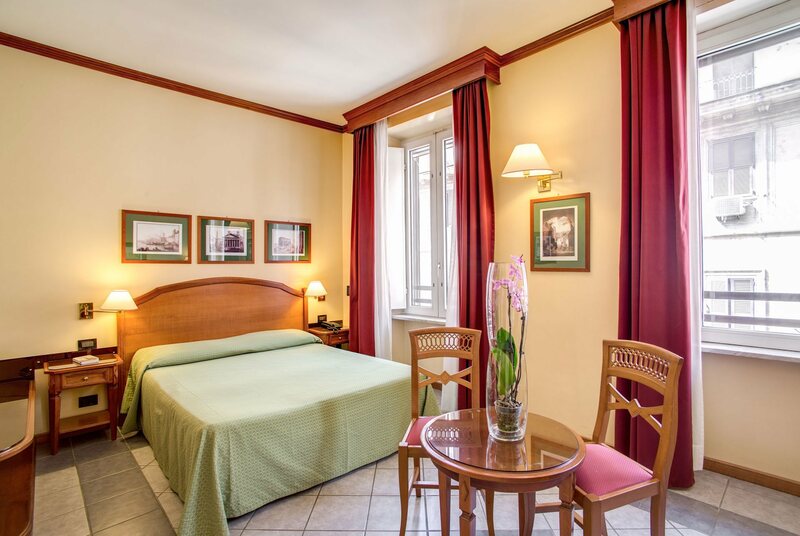 Welcome to the Hotel Milani Rome - your best choice for a great value for money stay in the eternal city and capital of Italy! 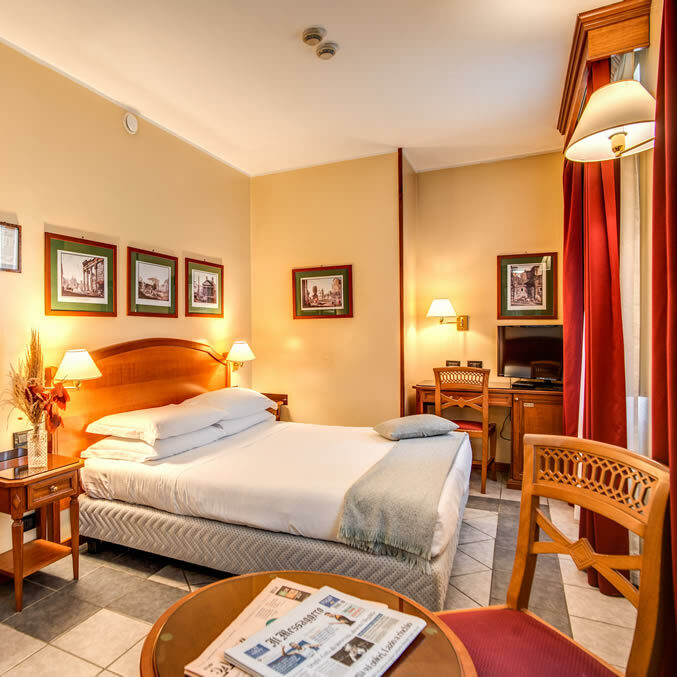 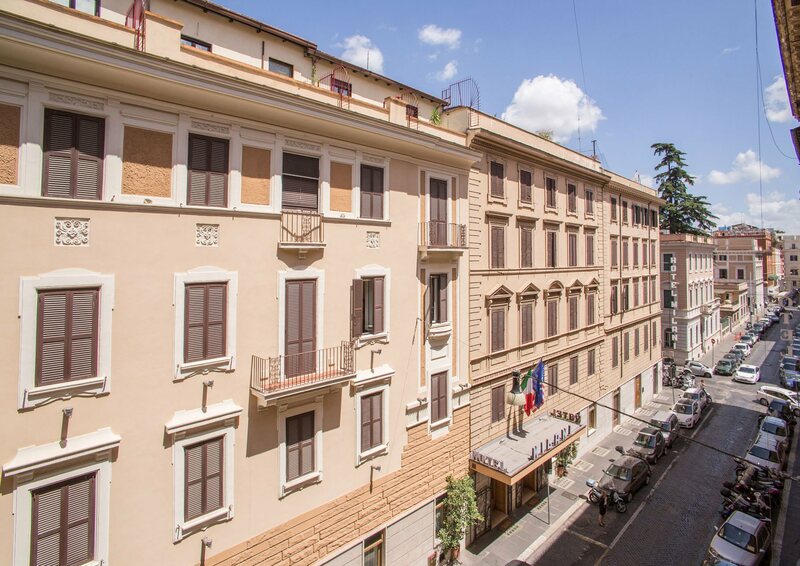 With great special offers available all year round and the best rates for this hotel anywhere on the internet right here on this website, this 3 star budget value hotel in the centre of Rome is your first stop on the way to a fantastic city break!